Large Suction cups with mushroom head. 50mm diameter. 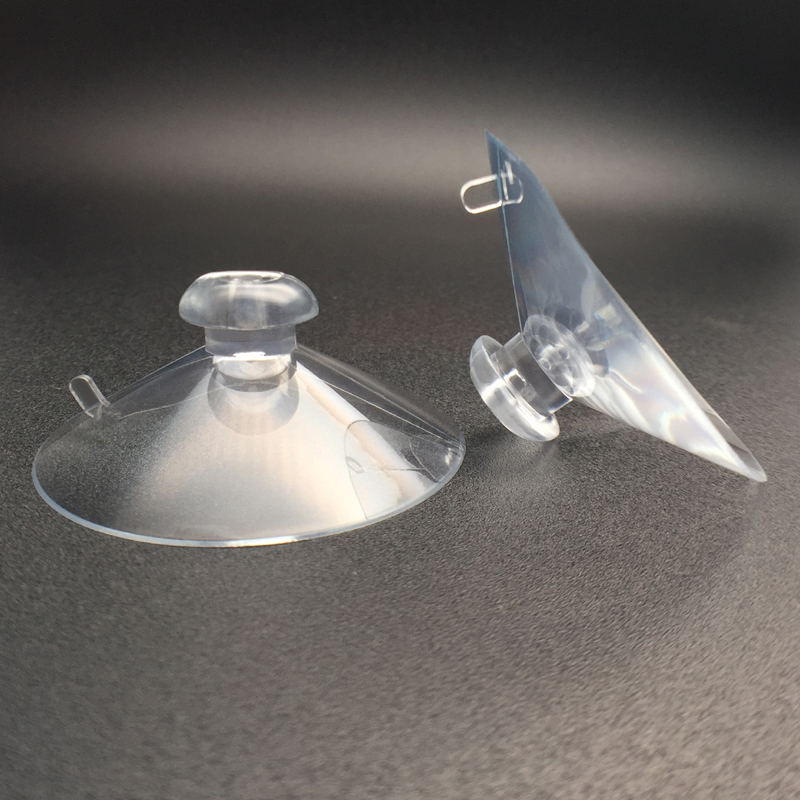 Plastic Large suction cups have changed the way we look at the concept of storage. Before these products hit the market, we always considered storage to be permanent and as a result the construction in our home was tailored accordingly. However, the introduction of this product changed the thinking completely. People suddenly realized that they could use areas like the kitchen walls and bathroom walls as a temporary storage area. They did not have to spend huge amounts to create a permanent solution and reduce space in the home. KingFar- The one that is ten steps ahead of the market. Yes, there are many companies that exist in the space. But only a few can combine volumes and the profits with ease. KingFar is part of this extremely small club and they are at the head of this club. They have anticipated future needs and have adapted their manufacturing methods to stay ahead. 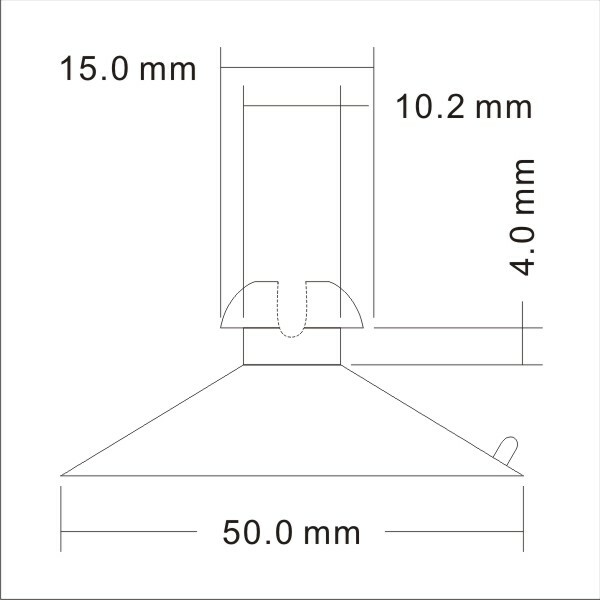 Most products in the 50mm Large suction cup category can be used only in some locations. However, KingFar seized the opportunity and went ahead. 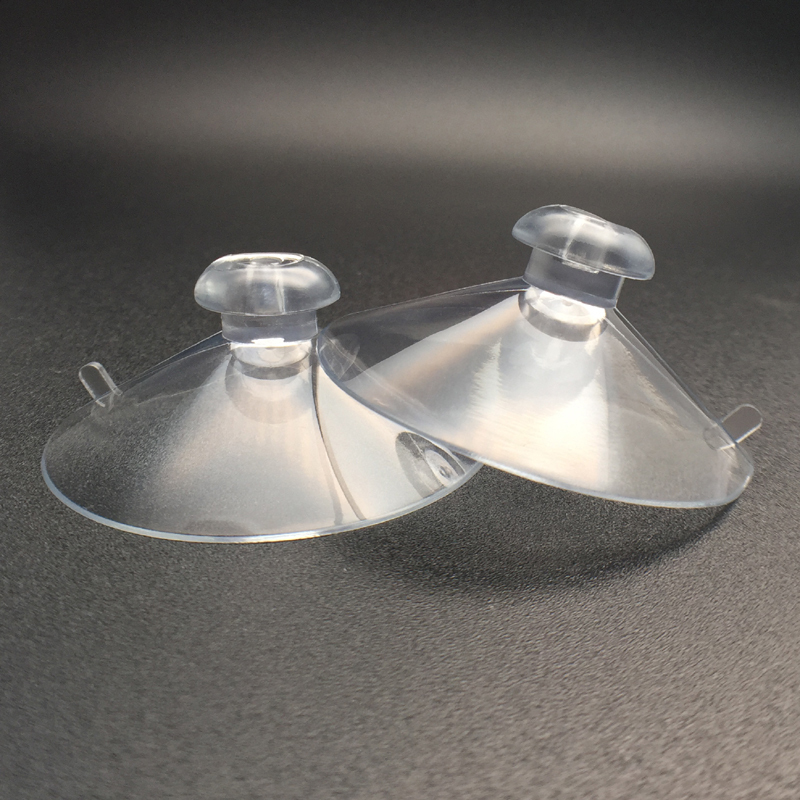 They used products like silicone that enhanced the strength and gave them access to different temperature zones across the globe at the same time. 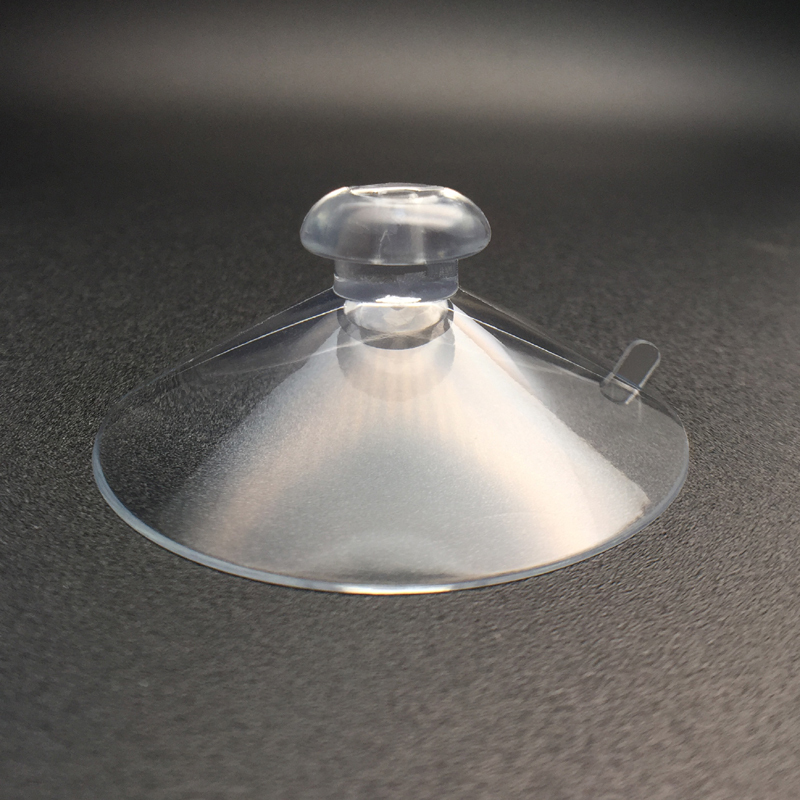 The Large Suction Cups KF- 50MH can be used for different applications with ease. As mentioned, it has a strong adsorption capacity and is the best in the market. It is made from high end materials which are a hybrid like PVC, Silicone etc. This makes it easy to be used in Asia, Europe and even the United States.